Welcome to the Spring 2019 semester, a misnomer for what has proven so far to be a wintry couple of weeks. 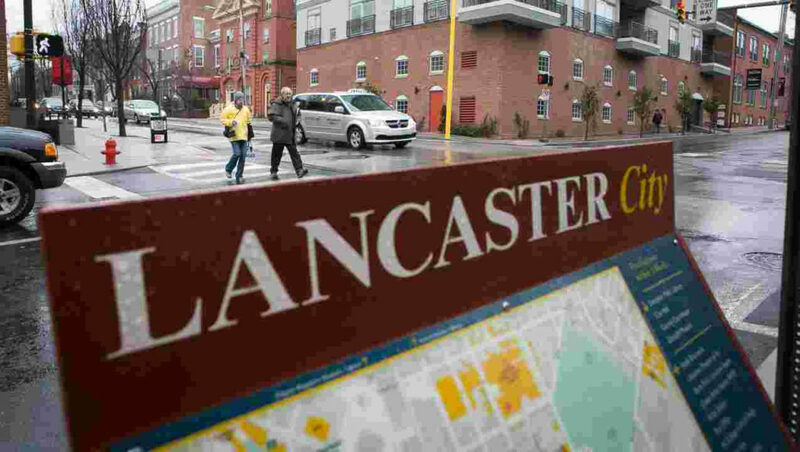 With days filled with snow, wind, and freezing rain, it can be difficult for students to find the motivation or opportunity to get outside the so-called F&M Bubble and out into Lancaster City. Even though it can be tempting to curl up and avoid the elements, here are some cold-weather activities that are worth the trek. Take advantage of the college shuttle service to visit the local mall with some friends. A popular place to go all year round, in the winter it’s a particularly good option for large groups. Visit the Lancaster Cupcake kiosk, do some shopping, grab some gourmet sweets at Lancaster Sweet Shoppe, and stop by the Nissley Vineyards store if you’re part of the 21 and over crowd. Park City Center has tons of different shops and food options all in the comfort of one building. Located a short walk from campus down Harrisburg Ave., Mean Cup is a great spot to go get a coffee, do some work, or just relax. Go and get a hot drink on a cold day, whether that be coffee, hot chocolate, or tea, and do yourself a favor and get a slice of coffee cake while you’re at it. Check out the graffiti-style art while you’re there. 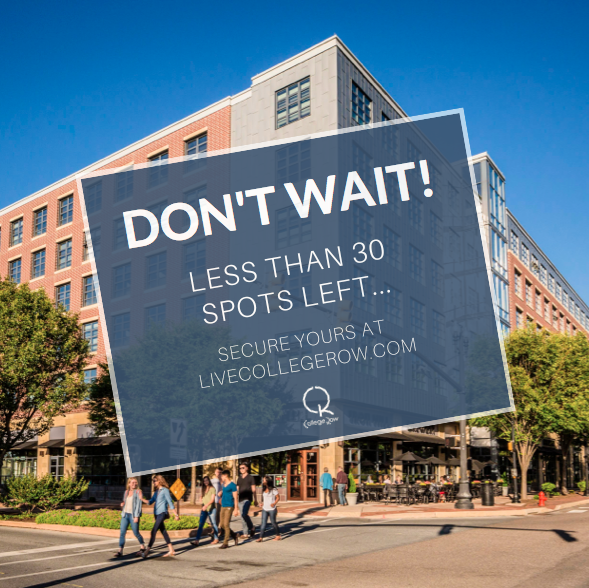 A convenient 12-minute drive from campus, this is an activity you’ll need to have access to a car for. Whether you’re an experienced bowler or a complete novice, bowling is a great way to relax and goof around with friends. Leisure Lanes has the added bonus of being super cheap, with an added special discount for student Monday through Thursday, $1.75 per game per person. Another cheap and fun activity to do with friends of all levels of experience, skate rentals are only $3 with no admission fee during public skating times. While skating may be daunting if it’s your first time, once you’re out on the ice it quickly becomes less daunting as you amble your way around the rink. If you’re willing to shell out a little more cash, check out The Pottery works downtown on W. Orange Street. A good spot for friends or a date, come ready to tap into your creative side as you paint a mug or bowl. Additionally, check the store’s website to find out about their painting Friday night canvas painting classes, $30 per person. Feel free to bring food and drink, these classes are BYOB.